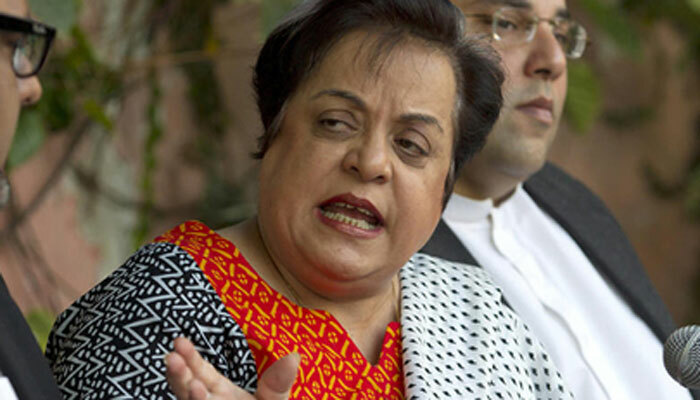 ISLAMABAD: Federal Minister for Human Rights Dr Shireen Mazari Friday said the environmental sciences and human rights subject would be made a part of the national curriculum to sensitize the students to cope with the upcoming challenges. She was talking to a delegation of "Child Rights Movement" who called on her at her office. The minister warmly welcomed the guests and said that the present government was committed to improving human rights situation in the country. Besides initiating legislation in different areas, the Ministry is also focusing on making a mechanism for the swift implementation of the existing laws. To improve human rights situation in the country, particularly for child protection, the minister underscored the need for educating people and of changing their mindset. “The real issue is to change the mindset of people. It is an uphill task”, she said. The delegates were informed that the ministry was also launching different campaigns to promote awareness among the general public about the laws. “A lot of issues are being faced with the provinces due to the devolution and federal government cannot directly be involved in those, but can only focus on Islamabad”, Dr Mazari said. The delegates gave different suggestions to strengthen cooperation among the different forums working for child rights awareness and protection. It was agreed to utilize the existing networks to boost the initiatives taken up by the Ministry of Human Rights.